Recording driver data and using vehicle tracking technology is hardly new, in fact many businesses across the globe use it on a daily basis. What many are failing to take advantage of however, is the internet of things (IoT). 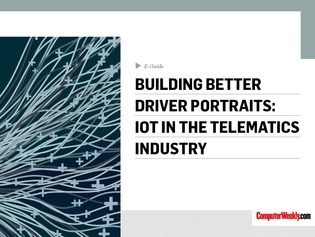 In this expert-guide, learn how one telematics firm is putting IoT to work providing 4MB of inclusive data for every SIM, and using roaming networks to deliver connectivity not only in their native UK, but across Europe. Then, read about how big data gained from IoT devices is helping to paint a more three-dimensional portrait of the transportation industry.